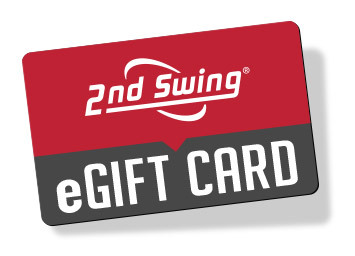 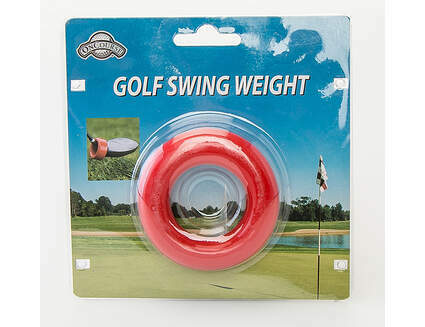 The OnCourse Golf Swing Weight is a great warm-up and strengthening aid for the golfer. 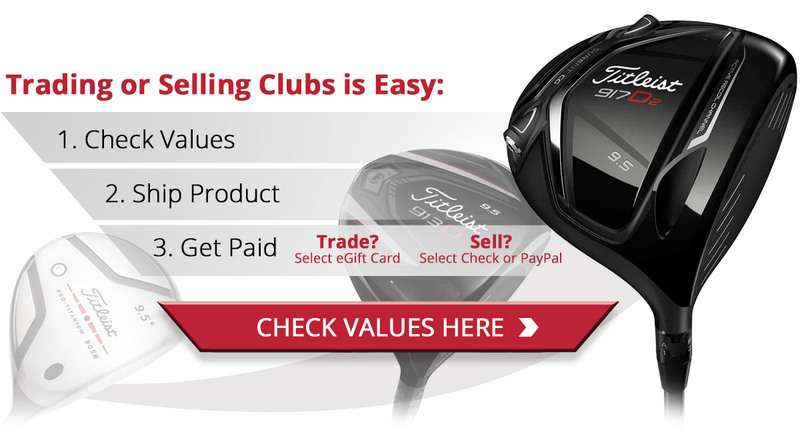 Slip it over a standard size golf grip and take a few swing before your round to loosen up. 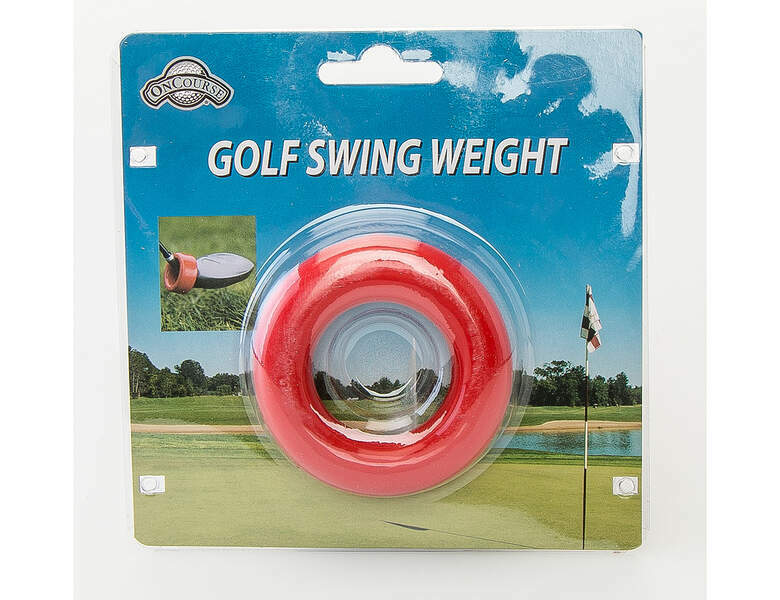 Made of heavy, solid material with protective rubberized coating, the swing weight "donut" will not harm your clubs.